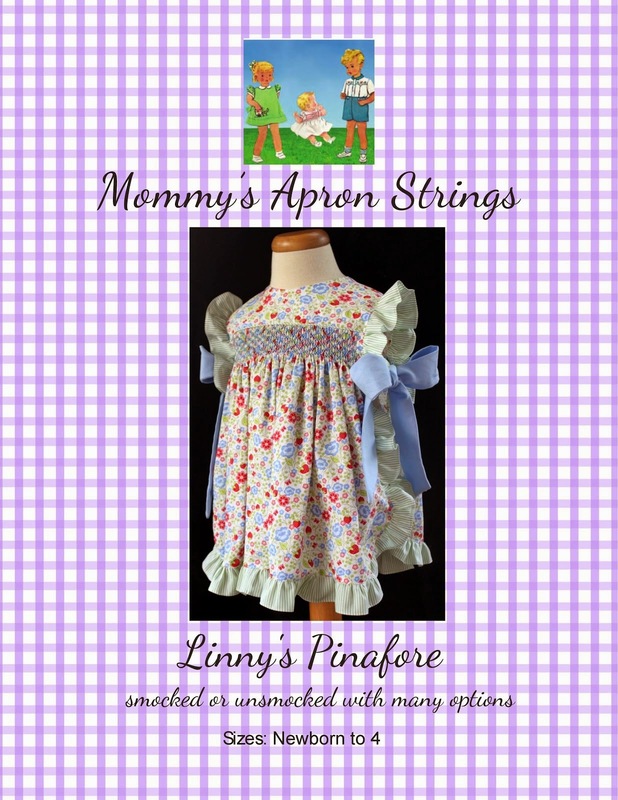 Mommy's Apron Strings: The "UGLY??" 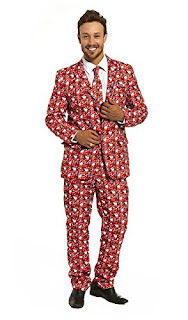 Christmas Suit! Every year, I have special pictures done for Christmas. Originally, I was going to do a glittery-retro-turquoise/pink/purple theme. I had a hard time finding anything that fit that bill. Some years, I have made special shirts- the "M-E-R-R-Y" theme and the "Greetings from Around the World (and Star Trek)" theme. Then inspiration struck. 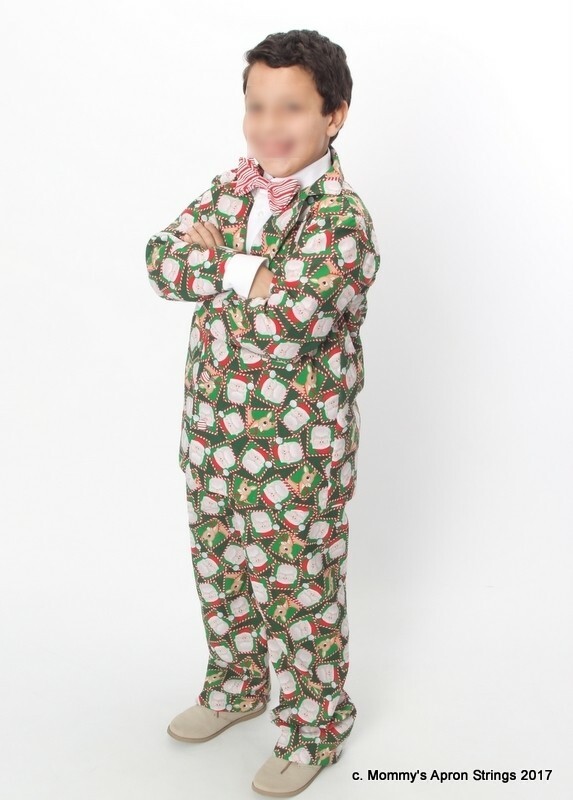 I found this "Ugly Christmas Suit" on Amazon!! 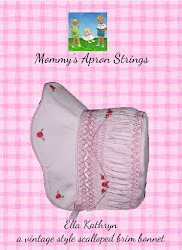 Perfect for Hubby and the 3 sons!! They didn't want to do it, but I was determined. I ordered them in November (and it's a good thing because they are a lot more $$ now). They arrived and are actually really nice quality- if you don't mind the slick polyester fabric. I don't mean slick as in smooth, I mean "slick" baby, with attitude. Then, a new dilemma- what will the 2 daughters and I wear? 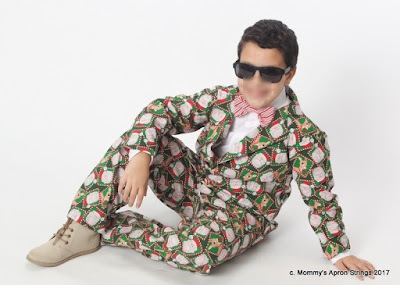 A seach for the "tacky Christmas dress" ensued. I ordered some shiny vintage Christmas scene dresses on Amazon, but they weren't right. (aka truly ugly). 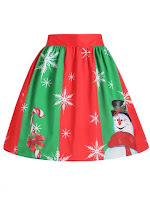 I was now calling my theme "1950s Kitsch"- it sounds so much better than "ugly Christmas." I felt I must remain true to the elegance of the men's suit and tie. 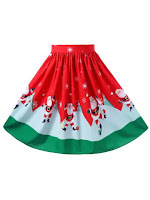 Younger daughter wanted to go full-on knit Santa dresses or elf suits, but it just wasn't right. Good thing I started hunting at the beginning of November, because Prime Shipping wasn't going to save me this time! Enter "Rose Gal" The totally elegant, "kitschy" skirts were perfect! And cheap!! 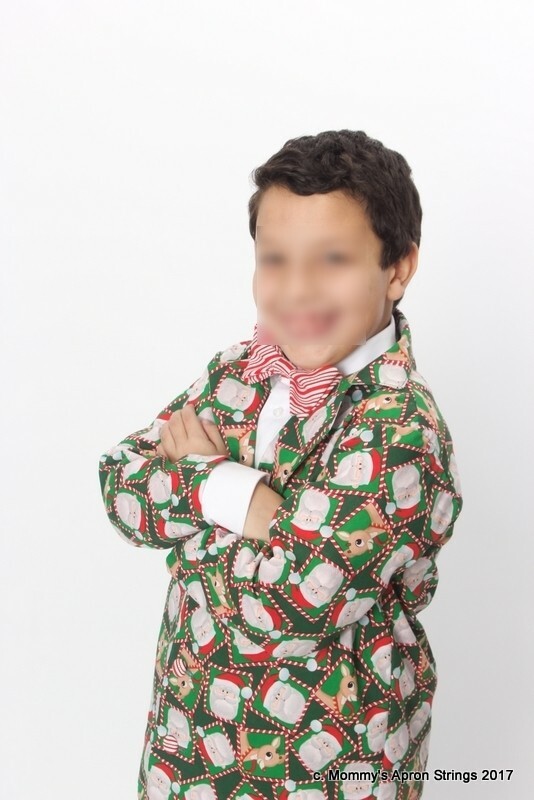 What to do for my little boy Andy who is 7? Still plenty of time to make a suit!! 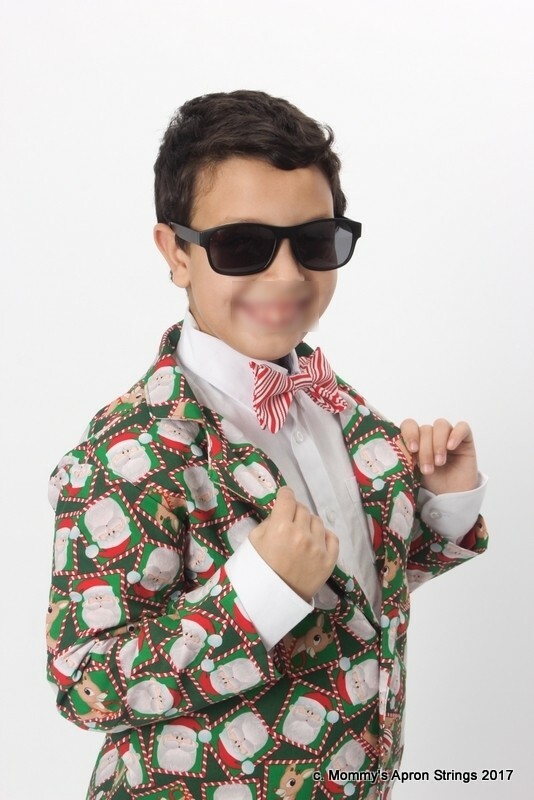 I bought "Logan's Suit Jacket" on Create Kids Couture and 5 1/2 yards of Santa and Rudolph fabric at Joann's. I literally finished it the morning of the pictures. What else is new? I work well under deadlines! It turned out we had a blast doing these pictures. The entire studio (in the mall) loved them! People were asking where we got them, what a great idea, awesome!! We were all laughing so hard doing this and the silliest one of all was my Hubby! He is usually a quiet, straight-laced kind of guy, but he was cracking up, joking around, and had us laughing too! My kids dubbed it the "Magic Christmas Suit" and isn't that what Christmas is really all about? The Magic! !